I am Keiana Love, the newly elected President for the Michigan Chapter of the American Association of Blacks in Energy (AABE). As a current Consumers Energy Leader, I bring over 15 years of experience in energy operations, engineering, technology, project management, and change management. By serving in various AABE Michigan Chapter leadership roles over the past 10 years, I look forward to continuing the chapter growth and community engagement. 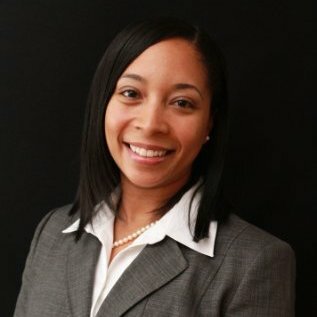 The American Association of Blacks in Energy (AABE) is a national association of energy professionals, founded and dedicated to ensure the inclusion of African Americans and other minorities into the deliberations and developments of energy policies, regulations, emerging technologies, and environmental issues. The Michigan Chapter meetings are held every second Thursday at a location convenient to AABE members from 8:45-10:30am. There is also a conference call line available to attend meetings remotely.